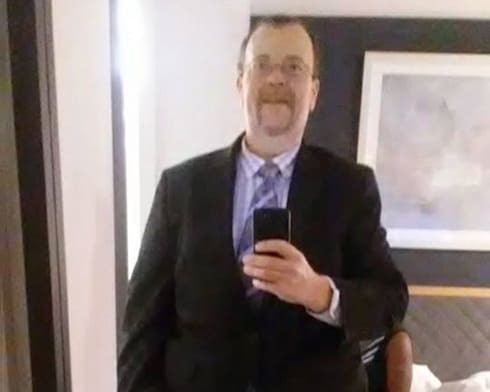 My 600 Lb Life star Chad Dean has a new book out detailing his weight loss struggles -- and a new lease on life thanks to his weight loss success! In an exclusive interview with Starcasm, Chad revealed his full weight loss, and explained why he may have parted ways with the show that helped him get to where he is today. It's official! 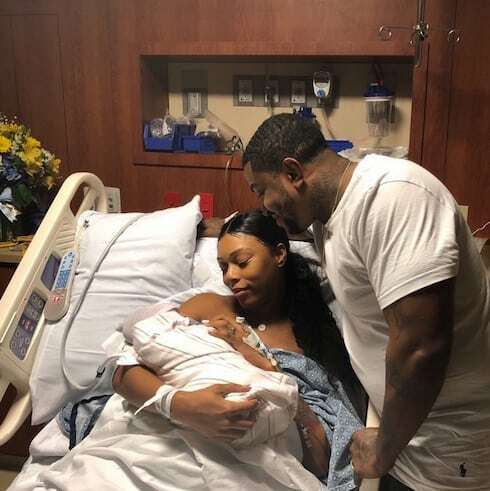 A day after rumors of Bambi and Scrappy pregnant hit the internet with full force, the Love & Hip Hop Atlanta couple confirmed their own good news! In addition, the happy couple shared Bambi's due date, as well as a pair of new baby bump pics -- read on for the latest! Love & Hip Hop Atlanta's glow-up queen is officially pregnant -- but when is Jessica Dime due? 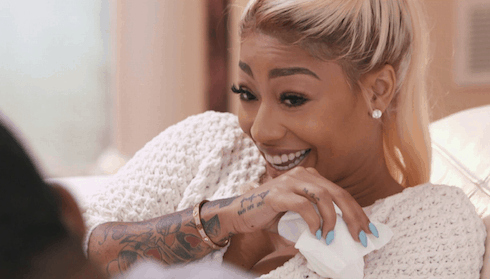 After weeks of secrecy and rumors, Dime confirmed her pregnancy on last night's episode of LHHATL, and, according to our tea, she might be a lot farther along than expected! 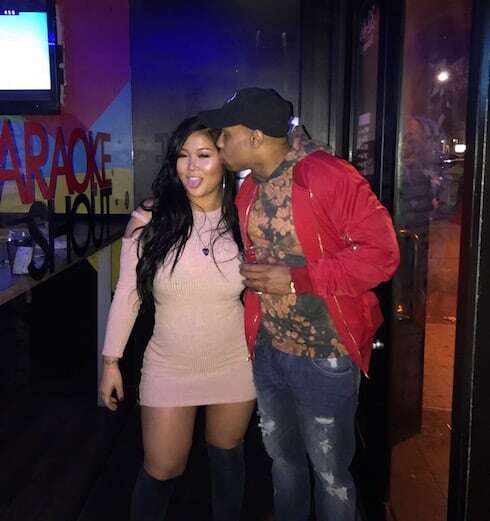 In the past year, Black Ink Crew's Young Bae has met the man of her dreams and fallen head over heels in love, found out she's pregnant with his baby, and been the recipient of a surprise wedding proposal on a beautiful winter's night in the middle of Times Square. To quote Bae's own social media handles, Young is blessed! 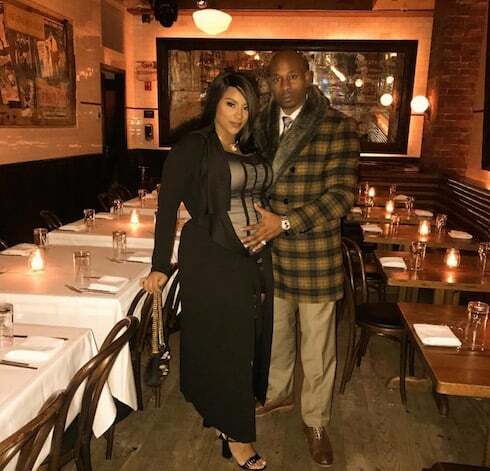 Love & Hip Hop New York Season 8 may be just about wrapped up, but fellow newbies Ashley Diaz and Navarro Gray have plenty on their plates. The power couple just updated fans on Ashley's pregnancy on the first part of the reunion special -- read on for the latest pics from Ashley and Navarro, as well as an eight-month ultrasound! 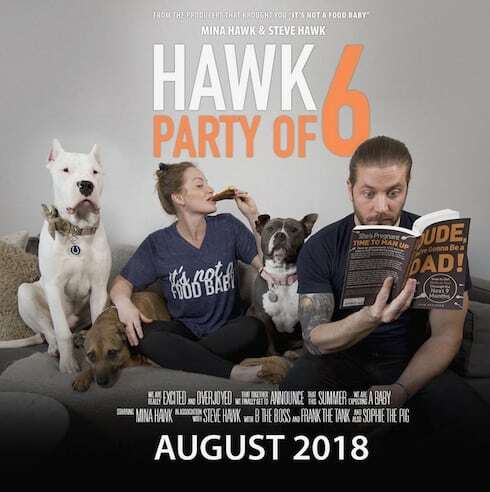 2018 is shaping up to be an HGTV pregnancy bonanza! 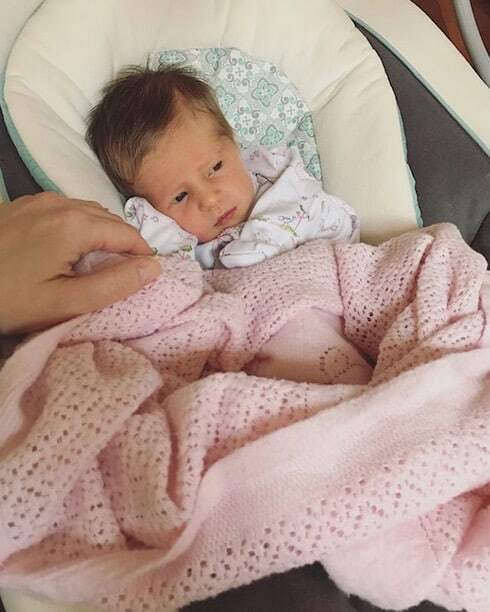 In addition to Erin and Ben Napier of Home Town welcoming their adorable little girl Helen and Fixer Upper's Joanna and Chip Gaines announcing baby #5, Good Bones' Mina Starsiak and her husband Steve just revealed that they're expecting their first child!